With the advent of the World Wide Web (WWW), or the "web," traditional business organizations that had relied on catalog sales had a new sales vector. Other businesses found that the web was a good place to put customer service information, such as manuals and drivers, as well as a place to help create a consistent corporate image. As the web developed, a number of Internet-based businesses developed, including companies like eBay and Amazon, and web-based information repositories like eHow. Business began using websites for marketing shortly after graphical-based web design became available in the early 1990s. Most of these websites served to provide visitors basic information about a company's products and services, and included contact information, such as phone numbers and email addresses, to assist consumers in contacting a company for services. The move from providing simple business information to soliciting business via the web occurred almost as soon as marketing departments realized that company websites were available to millions of people. Online sales began in 1994 with the ability to encrypt credit card data. With the advent of the Secured Socket Layer (SSL), developed by Netscape in 1994, websites developed the ability to encrypt sessions, thus making credit card transactions over the Internet more safe. With an encrypted connection between a company's server and a client computer, credit numbers could be masked so they could not be intercepted by a third party, thus making theft of card information less likely. This security led to an increased number of businesses offering products for sale via the web. Developments in server technology, including the ability to build websites from product databases, resulted in creation of large Internet-only businesses like eBay and Amazon. In previous product-sales websites, each product had to be manually posted on a web page. With database-driven sites, companies could use web-page templates to display tens of thousands of products on-the-fly. As the number of available products increased, so did traffic and sales on these websites. Early SSL implementations were good, but many people still did not trust them to secure credit card payment information. In addition, it was too expensive to process micropayments -- payments of less than a dollar -- through traditional credit card systems. As a result, a number of micropayment sites came and went. One has remained and has done very well because of its ability to transfer money from a variety of funding sources, including credit cards and bank accounts, without revealing the payer's credit card information to the merchant. That company is PayPal. PayPal has enabled credit card processing by many small businesses that would otherwise not be eligible for a traditional credit card merchant account. Problems with customer confidence began in the late 1990s. Notable denial of service (DOS) attacks on prominent websites made customers worry that their credit card data might not be safe. Throughout this period, online businesses received large capital investments via Initial Public Offerings (IPOs), and saw their stock selling at prices far above the actual value of their companies. Many companies had good ideas but poor business plans, and speculators bid up the prices of stocks in Internet companies. The initial blows came as some on-line companies began reporting large losses and investors began examining the viability of online business plans. Fearful investors started to sell their stocks, causing the overinflated stock prices to plummet below their actual value. A number of well-known companies closed, such as eToys. Many other companies that lacked solid business plans failed between 2001 and 2002. Currently, e-business ranges from simple sites providing corporate information to sites offering goods and services for sale online. Innovative uses for new voice and video communication technologies include online language tutoring. Large commercial information repositories are growing and use of the Internet for research is now common. 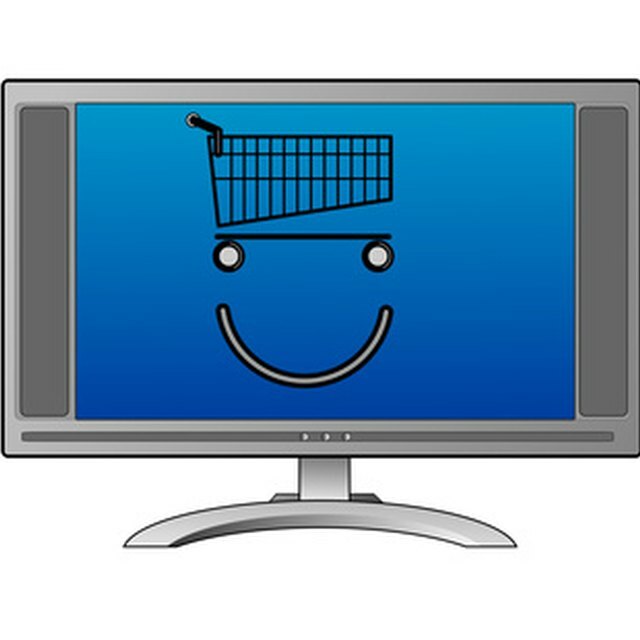 Online sales from web-based storefronts continue to grow. Sales of digital information, in the form of eBooks and digital music files, are more recent offerings by e-businesses like Apple, Amazon, and Barnes & Noble.